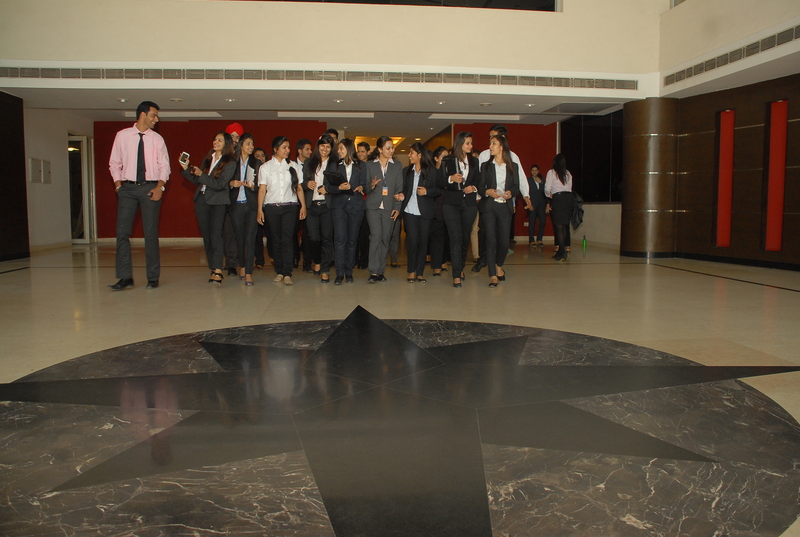 Welcome to Amity Global Business School, Chandigarh ! Amity Chandigarh has been the first Management Institution in the region to have started the CSR Awards and these highly coveted Awards have seen some of the most well-known Corporate Houses converge on a single Academic platform. 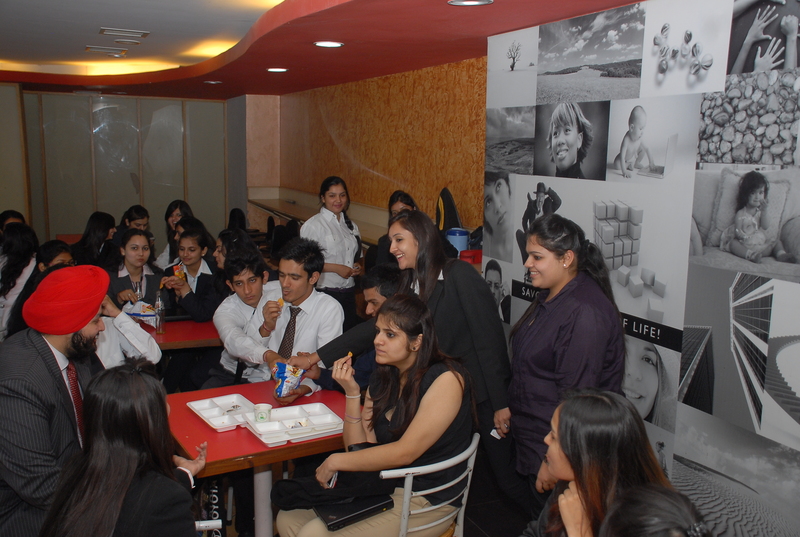 All the students of Amity Chandigarh are being groomed with a very unique blend of Academics and Co-curricular activities like the Annual Inter-college Youth Fest, Elation, working closely with corporate through CII-Yi student net, having active clubs and committees, Industry Visits and Industry Mentoring programs to ensure that each of our student become a complete success story and create wealth for the organizations and society at large.This holistic development leads to the best placements of our students with companies of repute like Federal bank, Wipro Technologies, Deloitte, Axis Bank, ITC etc. Led by Prof(Dr) Shivali Dhingra, a seasoned professional with enriching experience of working with companies of repute both in India and abroad, Amity Chandigarh has a very dedicated, learned team of 20 faculty members and staff to create a breed of future leaders with more intellectual proficiency, astuteness, and innovative thinking to stay at the top. 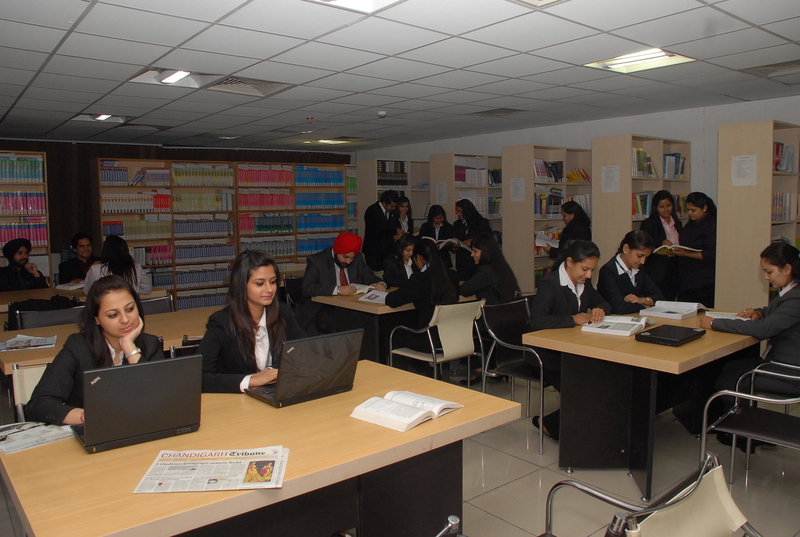 With the right mix of quality academic inputs, personalized attention to the overall grooming of the candidate and lots of opportunities to explore and enhance one’s potential, Amity Chandigarh is the ideal platform to build a solid foundation of one’s career.